Wednesday, March 13, 2019 - 2:30-4:00 p.m. 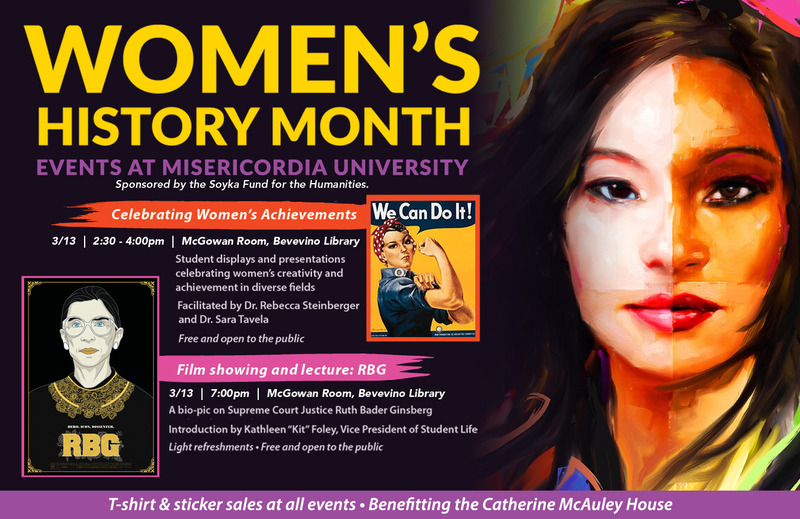 This event is part of Misericordia University's Women in History Month. It is free and open to the public. Student displays and presentations celebrating women's creativity and achievement in diverse fields.